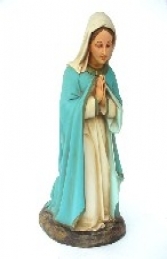 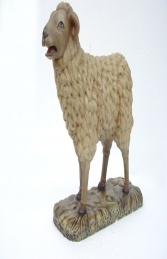 The Angel 4ft would be a great addition for your Christmas display for churches, shopping centres and gardens. 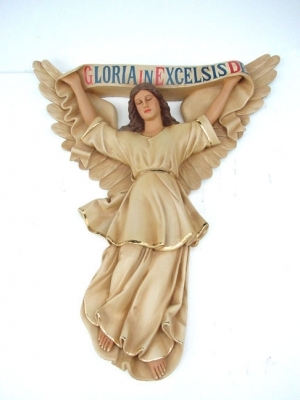 This Angel has her wings on display showing a sign in red and Blue “ Gloria in Excelsis Deo”. 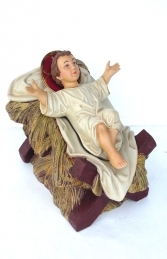 She would complete the Nativity set watching over Baby Jesus (JR 1941).